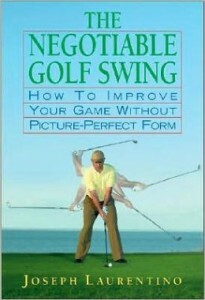 Golf-Information.info, the ultimate resource for everything about Golf and improving your Game. Whether you are a novice player or an aspiring pro, you’ll find plenty of practical and strategic tips to improve your game and lower your score. More than just golf instruction tips, we also provide practical information, such as how to choose your golf equipment, where to play, how to find good golf instruction books, as well as how to fitness train for golf. Whichever your level is, remember that playing good golf is not just about having a perfect swing or buying the latest golf equipment, but consists in capitalizing on opportunities and minimizing mistakes. 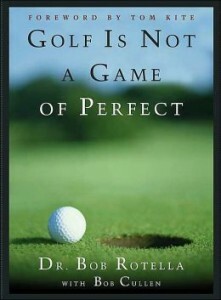 That’s why a deeper understanding of the game is fundamental to keep progressing. By this we mean not only knowing the golf rules and golf etiquette, but also the origins of the game (to help you implement the first two), as well as other aspects of the golf game such as course management, the psychology of golf, and traditions in which it is embedded. Throughout the history of golf, sportsmanship and etiquette have always been integral parts of the game, the spirit of golf being a quintessence of fine manners, humor and good taste. As the game relies entirely on the integrity of the individual to show consideration for other players and to abide by the rules, golf can teach you a lot about yourself and your relation to others. More than any other game, golf combines the qualities of a social game, such as friendship, team building, sportsmanship, competitiveness, with the characteristics of an individual sport where private achievements, personal breakthroughs and communing with nature are pursued. That’s why the character-analysis game behind the sport is more and more viewed as an opportunity to test candidates, to entertain clients, or to impress bosses. ‘Business golf‘ has become an integral part of the business world and it often said that board meetings merely confirm decisions that are actually made on the golf course. 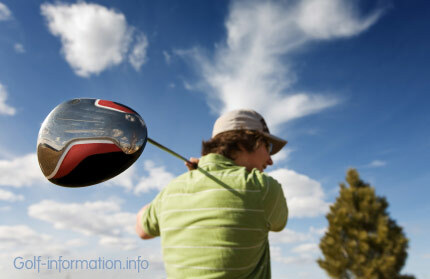 For this reason, the successful conduction of business golf is considered a useful business skill. Just like for any job interview or sales conference, you have to know how to dress, how to behave, and what to say. Photo courtesy of the World Ice Golf Championship. See our article about the World Ice Golf Championship. 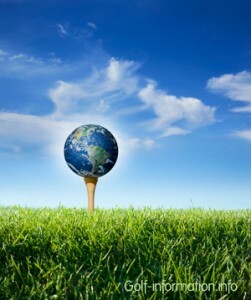 Managers and extreme athletes have tested their skills on the hardest and most extreme golf courses around the world. 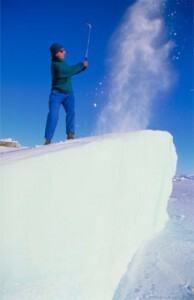 See Toughest golf courses, extreme golf, ice golf and other variations of golf. Just as a matter of interest… golf is also the only sport to have been played away from Earth. On 6 February 1971 astronaut Alan B. Shepard Jnr hit a ball about 200 yards on the surface of the Moon with a collapsible golf club specially made for the occasion, despite thick gloves and a stiff suit that forced him to swing the club with one hand only.